On Thursday June 1, while many Californians – including me – were watching the Golden State Warriors defeat the Cleveland Cavaliers in game one of the NBA Finals, Ananya Vinay, a 12-year old from Fresno California, correctly spelled ‘marocain’ to win the 2017 Scripps National Spelling Bee. I might have guessed the correct spelling for marocain because it sounds like the French word for Moroccan. But I have no idea what marocain means in English and have never heard anyone use it before. It isn’t even recognized by the spell checker in Microsoft Word. Per Merriam-Webster, marocain is “a ribbed crepe fabric used in women’s clothing.” Not surprisingly, it comes from the French term crêpe marocain which literally translates to ‘Moroccan crepe.’ If you’re a visual person, it looks like this. It was a long journey for Ananya to be crowned the 2017 winner. 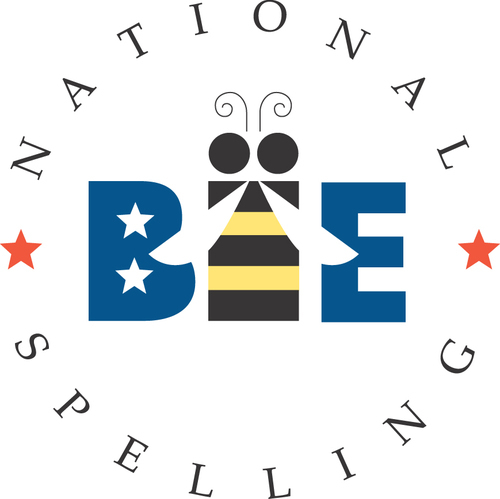 Over the last year, more than 11 million students participated in spelling bees held around the country. 291 of them were invited to the National Spelling Bee. Over three days and 35 rounds of spelling, Ananya spelled many difficult words, including equipluve, latifundium, arribada, dhyana, nuraghe, cavaquinho, konditorei and heiligenschein. How many of those would you have spelled correctly? I’ve done some analysis on past spelling bees that shows experience matters. This year, 72 of the 291 entrants had participated in a previous year with 3 different four-year repeaters. Ananya herself was in her second Bee; although last year she misspelled in an early round and finished tied for 172nd. Given that many of the words used are derived from another language, I wonder if entrants who know more than one language are more likely to do well in a spelling bee. 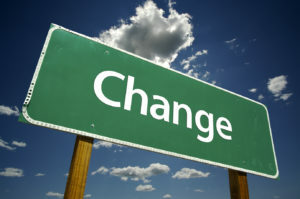 Do you think knowing another language makes you a better speller?